too lacking in nuance. 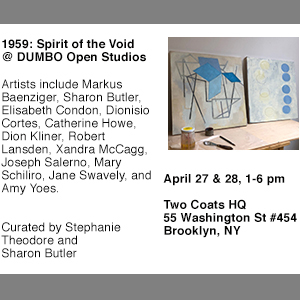 But thinking about his current show (on view at Gagosian through June 18), I realized I had misjudged him. Howard Hodkgin, The Rains Came, 2014, oil on wood, 28 1/8 × 37 1/2 inches, © Howard Hodgkin. 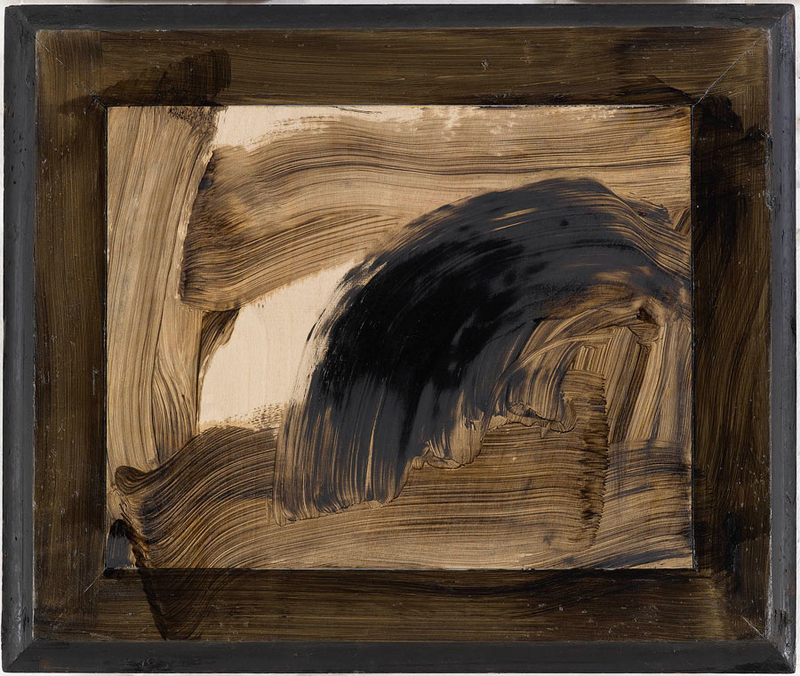 Howard Hodkgin, Blackmail, 2006–15, oil on wood, 63 1/2 × 69 1/2 inches, © Howard Hodgkin. Howard Hodkgin, From Memory, 2014–15, oil on wood, 27 7/8 × 33 1/8 inches, © Howard Hodgkin. expressiveness, the mystery, and the seeming simplicity of his art. cover the other, finished or unfinished pictures. usually wish I’d never seen it before. 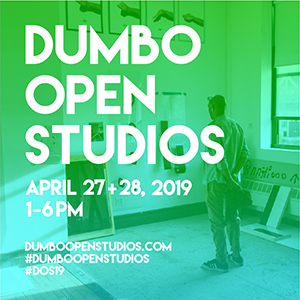 Every artist suffers from block or doubt. You deal with it by carrying on working. miserably unhappy. The only hope is to go on working. to themselves that they are artists. You don’t need to be in a particular frame of mind to paint, you just need to be broke. 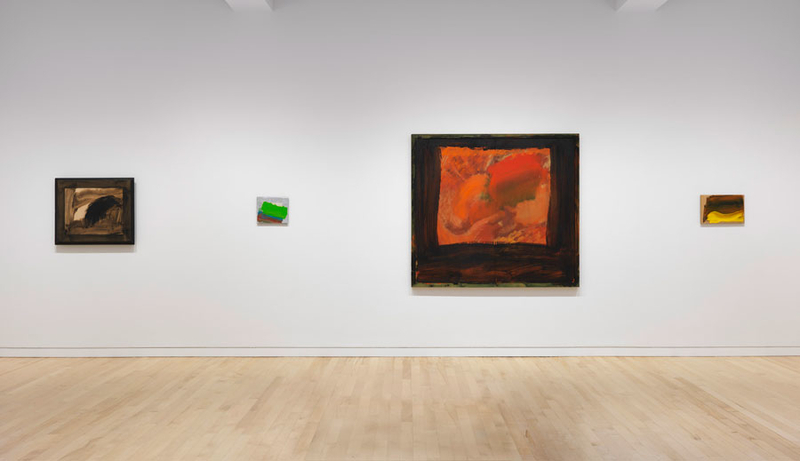 Howard Hodgkin, installation view. 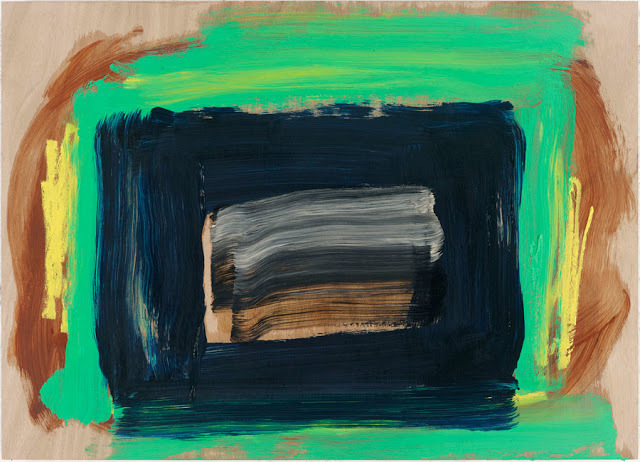 Image © Howard Hodgkin. Courtesy of the artist and Gagosian Gallery. of an often vexing life. That’s an approach I can appreciate. 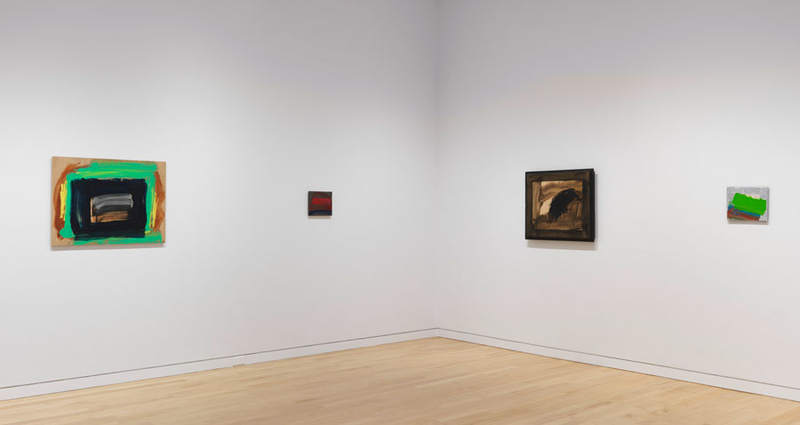 “Howard Hodgkin: From Memory,” Gagosian, Upper East Side, New York, NY. Through June 18, 2016. This reminds me of the spirituality you're supposed to feel in front of a Rothko. I would have loved his paintings if I had never heard that that's how I was supposed to respond. Viewers need the freedom to approach work on their own terms. He's right older artists shouldn't care about the younger generation. And young artists should ignore the old. I have loved every show, every work of his. … Absolutely love. When I was a guard at the Met in the 90's, there was a Hodgkin retrospective in 1995, and I spent many days working in it. 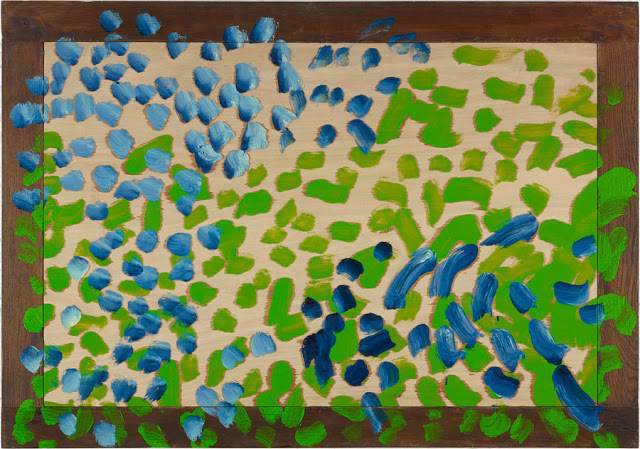 Like a lot of shows there that I spent a lot of time in, I went back and forth on his work, but ultimately, I count him as a favorite, and certainly a favorite of the British painters (right around that time the Met also had shows of Freud and Kitaj, and I continue to favor Hodgkin's work to theirs). Anyway, I love the quotations from the Guardian; they remind me of the humility and forthrightness of the painter's dilemma. I remember a couple times when Sir Howard got to the galleries as soon as they opened (once before I knew who he was, and i probably said some embarrassing things in his earshot), and walked slowly through a few times, seemingly fretting a bit all the while. 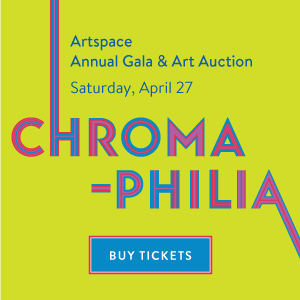 Anyway, I loved reading this post, and, at the very least, because I doubt I will make it to the Gagosian show, I will revisit the catalog from the Met show because of you writing. I love his brushy paintings. I read several interviews from him over the years. He always comes off as honest and it has helped me go from really disliking to falling in love with his paintings. I think all artists have large amounts of self-doubt and we have to find a way to lie to ourself, that what we are doing is good enough. I find it hard to understand his view on the way painting makes him feel miserable. It doesn’t make me feel that way, I find it most of the time like a puzzle that I can never get right. The missing gap between what I was trying to achieve and what I have actually painted generally gives me positive feelings to make another because I am getting closer. I am always aware there is no conclusion where you can ever stop and be truely content, but this struggle doesn’t make me miserable. It makes me feel alive. 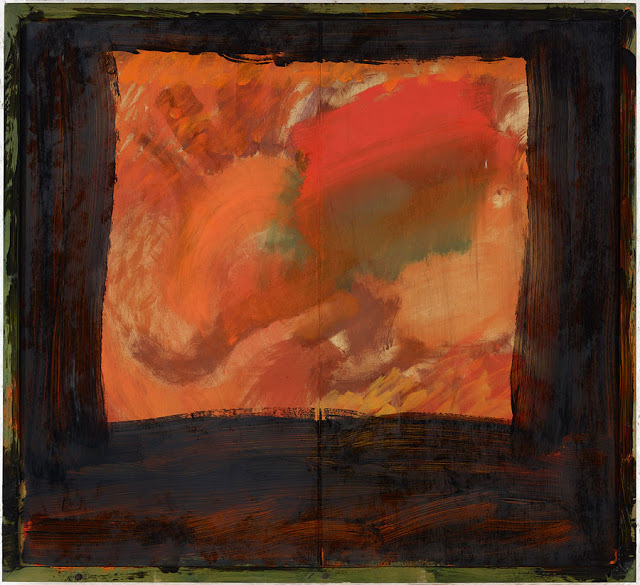 I saw a utube video where Hodgkin made frequent trips to India just to soak in the color. He insisted that he was not a colorist rather his paintings were visual equivalents of personal memories. He came across to me as quite pompous. I find his work rather insipid.